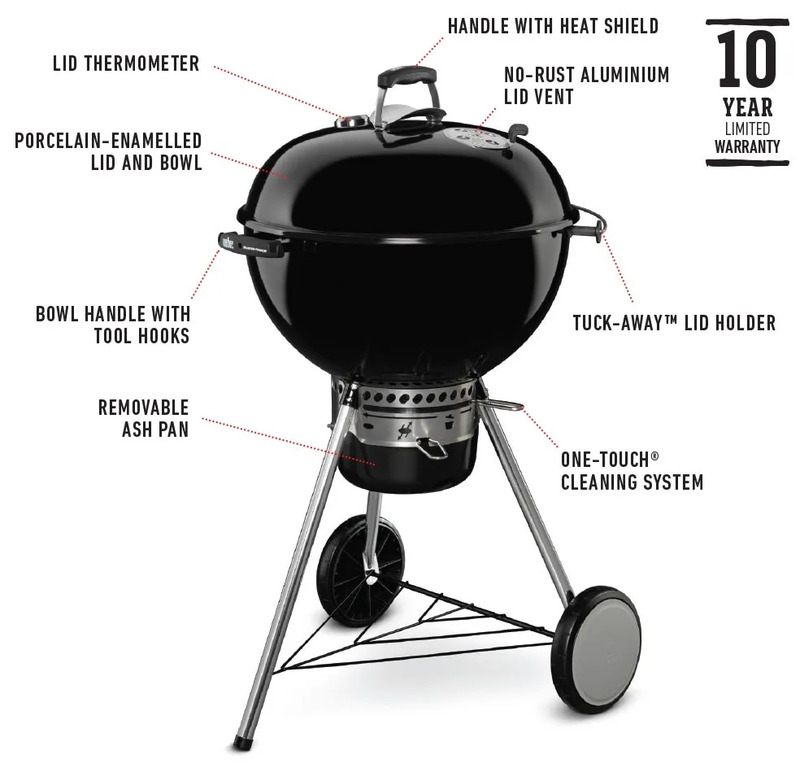 What is the Weber Gourmet BBQ System? 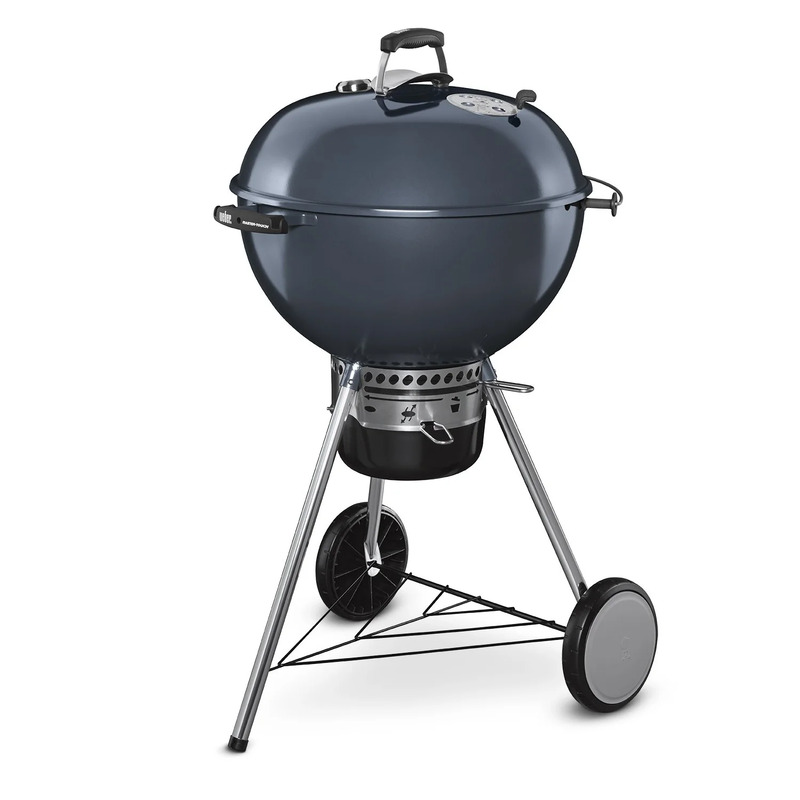 Tuck into an authentic barbecue taste with Weber's collection of charcoal models. 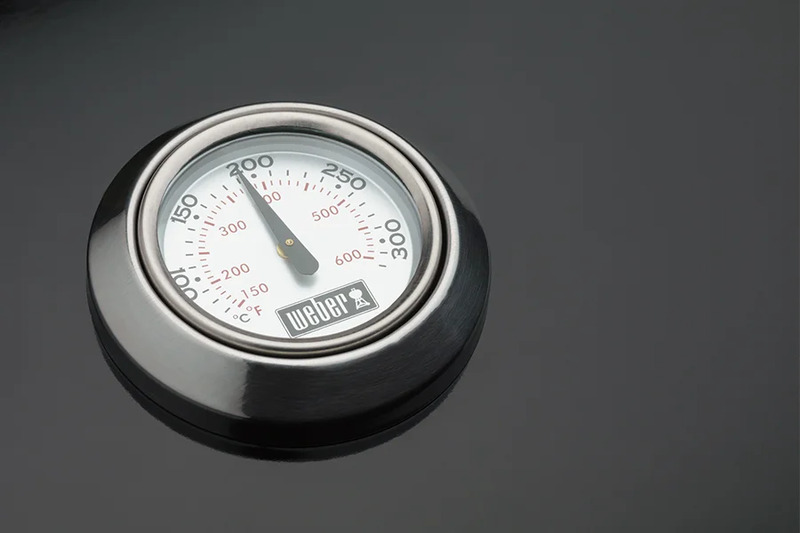 The iconic designs feature quality materials, handy thermometers and innovative cleaning systems to make it easier than ever to get grilling. ONLY ONE ORIGINAL Weber’s founder, George Stephen, invented the World’s first kettle bbq. The innovative and meticulously designed kettle makes it possible to barbecue just about anything in the comfort of your garden. The Weber charcoal barbecue range is varied there's a barbecue to suit everyone and every occasion with portables, standard garden and larger specialist models available. We often get asked what are the differences between the Weber Charcoal barbecues, so in today's blog we are going to be comparing the Weber Compact BBQ, Weber Original Kettle 57cm BBQ, Weber Original Kettle Premium 57cm BBQ and the Weber Master-Touch GBS 57cm BBQ. Take a look at BBQs 2u 5 Star reviews from previous customers, as a family business passionate about Weber barbecues you can be assured your in the best possible hands throughout your purchase and after support. The Weber® Compact charcoal barbecue is extremely durable, easy to clean and perfect for anyone short on storage space. 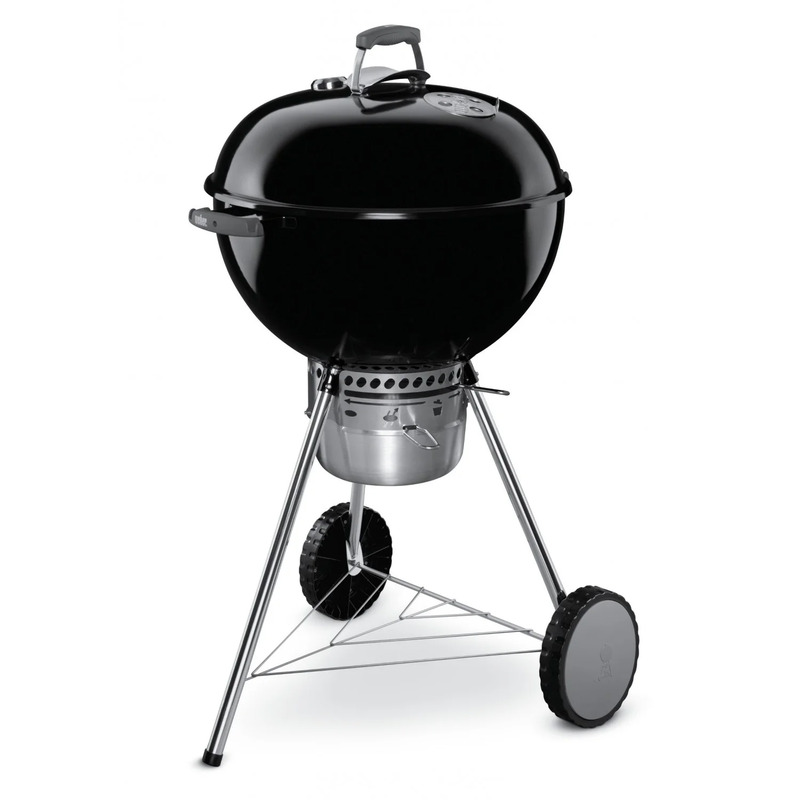 The Weber compact model comes in two sizes, 47cm and 57cm. 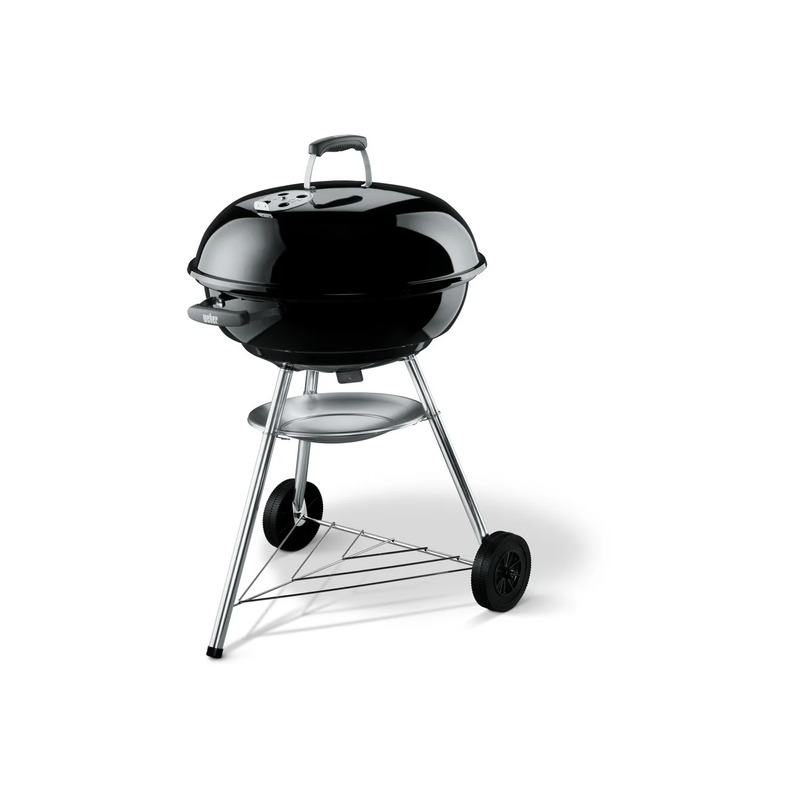 The Weber Original Kettle BBQ is an iconic Weber®, this best selling Original Kettle™ 57 cm barbecue is a real classic. 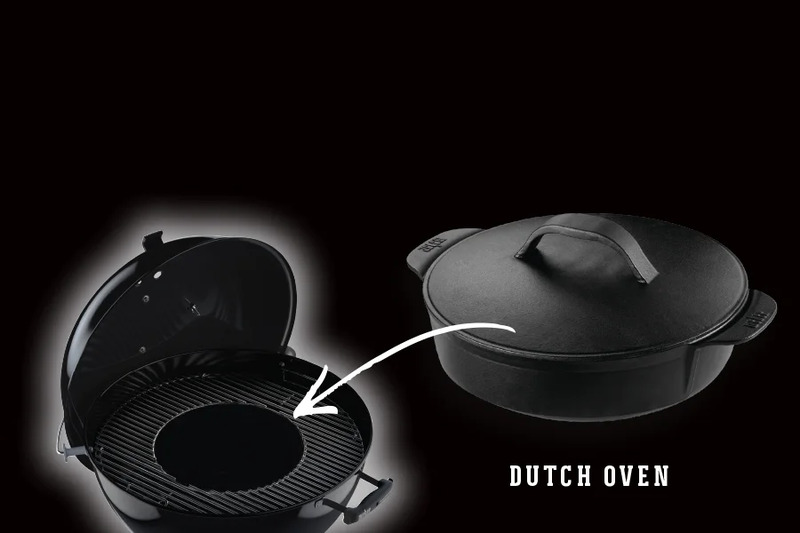 With a greater lid depth means you can roast larger joints of meat on your barbecue using the indirect cooking method. Two charcoal divider rails - Use these dividers to help arrange your coal, making it easier to control temperatures and set up hot and cold zones. Integrated tool holder on handle. The iconic Weber® Original Kettle™ Premium kettle barbecue will inspire envy in your fellow barbecuers. Not only does it come with the One-Touch® easy cleaning system but it also comes with a hinged triple-plated grate making it simple to add extra fuel and inbuilt thermometer. 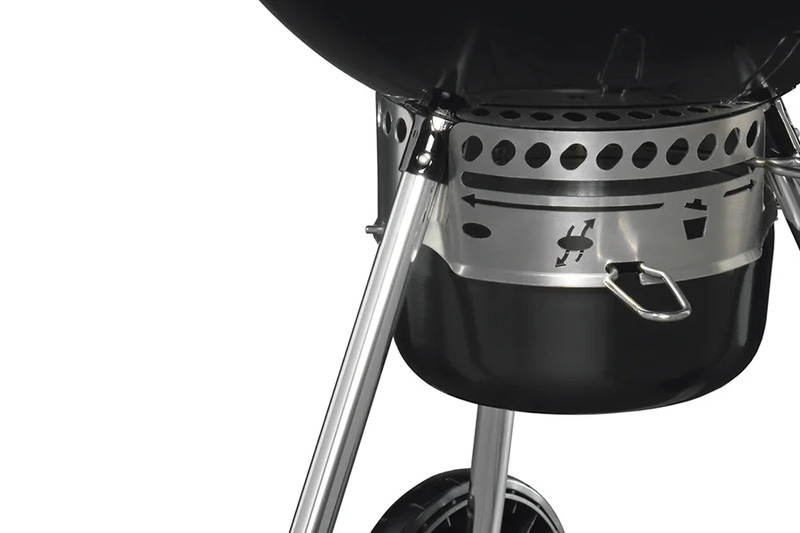 Taller cooking height - The premium kettle raises the height of the bbq bowl and therefore the cooking grate for easier operation at a comfortable height. 3 Weather-proof handles - the lid handle has heat shield and the side handles have an integrated tool holder. Triple plated hinged cooking grate - Making it super simple to add extra fuel and wood chunks. Stainless Steel One-Touch Cleaning System & Removeable Ash Pan - The unique stainless steel One-Touch® cleaning system makes emptying your ash bowl clean, quick and simple. Rust-proof aluminium lid vent with heat resistant plastic handle - Allows easier and safer adjustment of the vent providing proper airflow for perfect barbecuing. Open up a world of opportunity with the new Weber Master-Touch GBS BBQ! With all the great features of the Original Kettle™ Premium® the Master-Touch® GBS® also comes complete with Tuck-Away™ lid holder allowing you to use it as a windshield. The Gourmet BBQ System grate allows you to add a number of accessories such as wok, griddle and sear grate to increase the range of dishes you can cook (accessories available separately). Opening up a world of cooking opportunities, the GBS cooking grate includes a removable centre section which can be easily interchanged with any one of the GBS accessories . But i hear you say... What is the Weber Gourmet BBQ System? 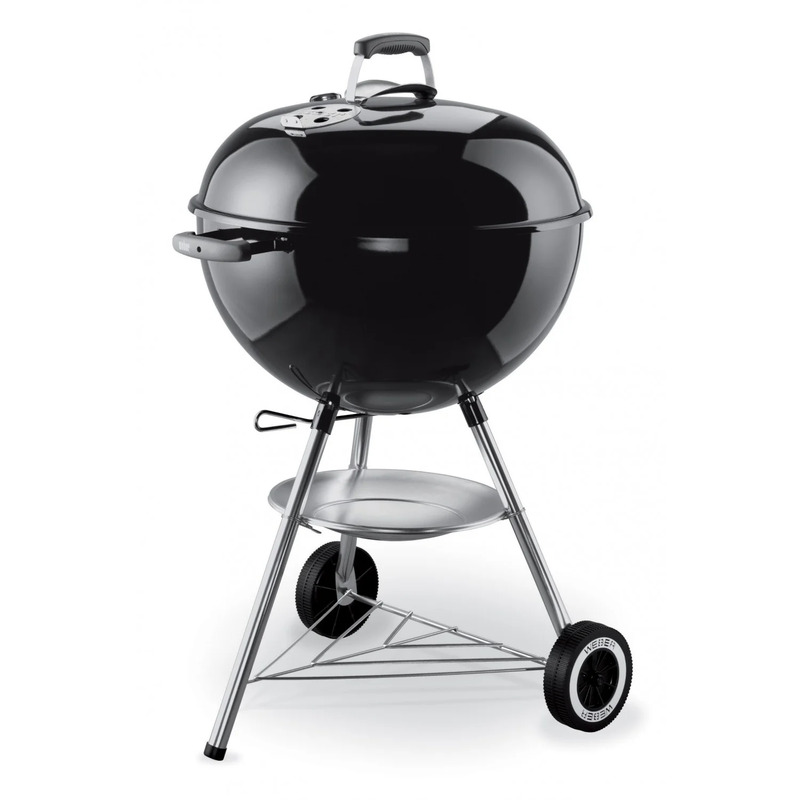 The Weber MasterTouch BBQ is available in 5 colours - Black, Slate, Spring Green, Crimson and Smoke. Triple-Plated Hinged Gourmet BBQ System Cooking Grate - allows you to add a number of accessories such as wok, griddle and sear grate, to name a few. Tuck-Away™ lid holder - To easily hold the lid at 90 degrees while you tend to the bbq, also allowing you to use it as a windshield! 2 x Weber Char-Baskets Fuel Holders - That can be rearranged dependent on cooking method, such a handy addition. All weather rubber wheels with kettle logo - Better quality wheels for easy wheeling around your patio. Ok so lets get down to the nitty gritty and put these iconic barbecues side by side and see what they've got to offer you. 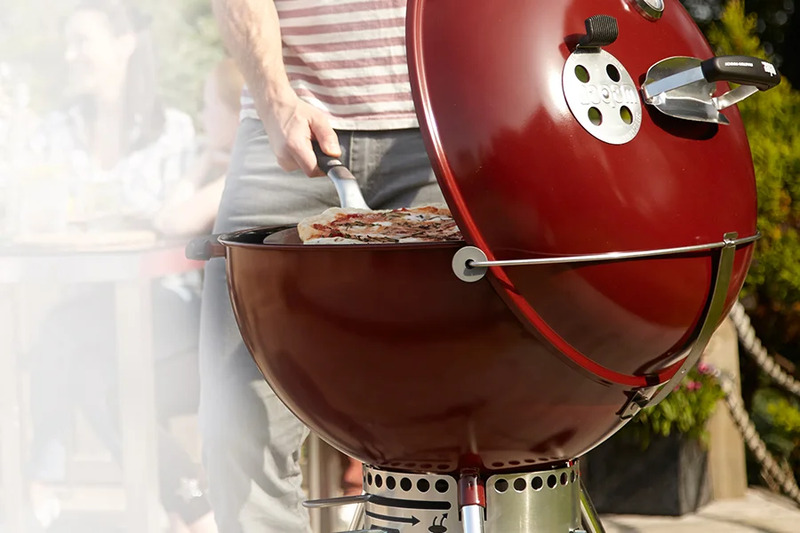 Buying a Weber Charcoal barbecue is an investment, as Weber provide a limited guarantee of up to 10 years you can be assured that in the unlikely event that something goes wrong you have the backup of Weber's fantastic customer service, along with our family business.